Over the past 93 years, the Hart family has successfully grown Coca-Cola bottling and distributing operations in northern New Mexico. It was time to create their first website. 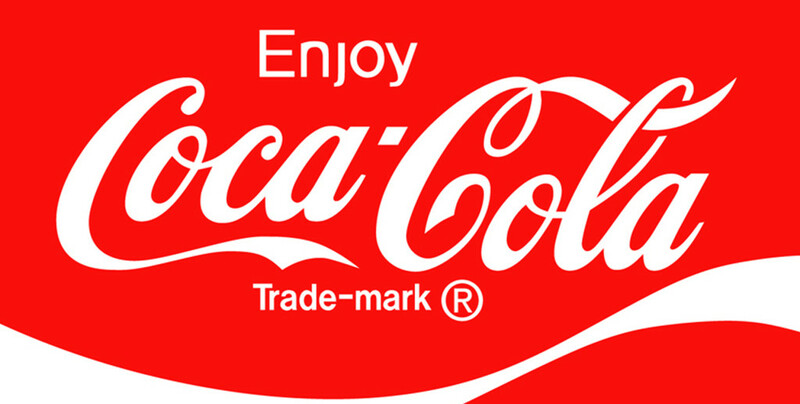 XtraMark developed Coca-Cola Santa Fe’s website, blending tradition, innovation, and Coca-Cola products with northern New Mexicans’ tastes and community needs. Check out the XtraMark portfolio. Refreshing new website for Coca-Cola Santa Fe tells the history of the company and the brand.